If you missed the recent Lisk relaunch event, you can read our recap or watch the full-length video to catch up. The event was attended by 500 people, streamed to over 10,000 online, and has been viewed over 40,000 times since. The presentation itself was crisp, choreographed, and had an air of professionalism you don’t always see in the crypto world. The Lisk team took the opportunity to highlight the work they’ve done over the past year and there was positive news from many angles. 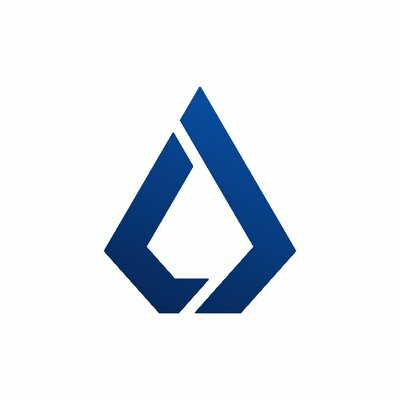 A new logo was released, the Lisk website was completely revamped, core products were reworked, the Lisk Academy was introduced, and it was announced that an open beta of the Lisk testnet would be running in the next 4-6 weeks. But following the relaunch, LSK prices took a dip (along with the whole market), leaving some to conclude it had somehow come up short. Let’s sift through the wake of this event and analyze what it may mean for the future of Lisk. The first thing anyone watching the relaunch saw was a video introducing Lisk’s new logo. The video, which had a definite Daft Punk feel to it, left us with a variation of what you see above. There are a few dissenters, but the consensus on Lisk’s new aesthetics is overwhelmingly positive. The new logo doesn’t represent too big a departure from the past, maintaining continuity of color and a familiar-ish shape. The same holds true for the website — returning users won’t feel disoriented with a new color scheme. All of this was managed while giving the brand a sleek and modern, almost futuristic feeling. The freshly remodeled website provides a great entry for people who want to learn about Lisk or blockchain in general. It’s simple, easy to navigate, and offers up a lot of tools and information that didn’t exist prior. 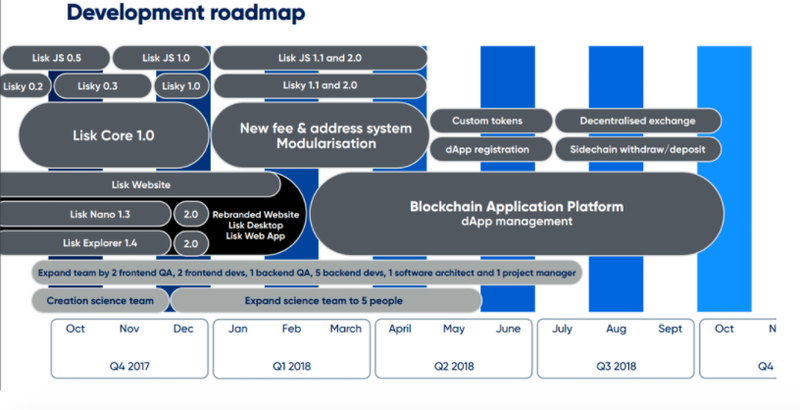 The Lisk Academy (more on this below) will be an educational beacon to fuel user adoption and the new layout of the website makes it crystal clear what is being offered to developers: the ability to easily create dapps and sidechains. A lot changed, but the bottom line is that the new look is more visually appealing and professional than before. The website is properly organized, content has been bulked up, stunning graphics have been created, and even an A-list commercial was released. To try to encapsulate what’s been done with the brand/website of Lisk in a few short sentences is an almost guaranteed failure. But it’s what you’d expect from a project that was meticulous in its approach and enlisted the help of heavyweight branding, PR, and marketing firms. This is all great news for the long-term prospects of Lisk. They’ve now got a refined identity to show to the world and a better foundation to move forward from. After the confetti of a big event settles, many people go back to the drawing board to see what’s what. Above you see the most recent Lisk roadmap. Arguably the two most important factors on it are the blockchain application platform itself and the team tasked with building it. We’re going to start an internal alpha testing process in the coming weeks where we will deploy a network of similar size to the mainnet. Here is where the bulk of the QA work will get done, and given the amount of work that’s involved, we expect an open beta release in the next 4-6 weeks. This was largely expected, but it’s good news nonetheless that Core V1.0 is ready for testing. Issues that have dogged Lisk in the past are missed roadmap goals and the perception that they’re moving too slowly. 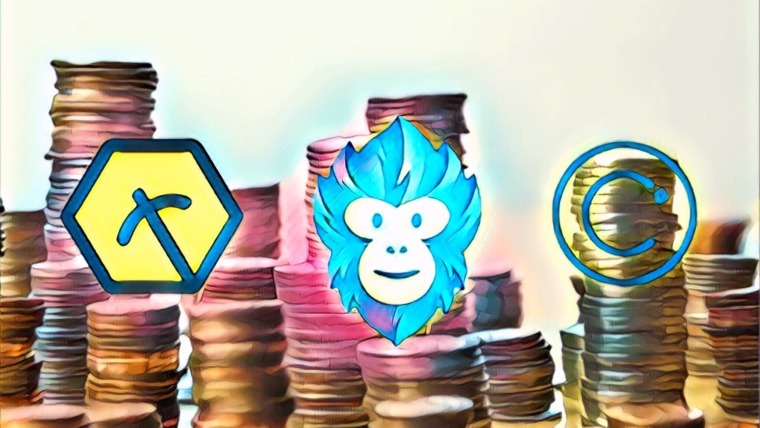 It’s a fair question to ask (pre- or post-relaunch) if they are being outpaced by the likes of NEO or Ethereum, both of which have an ecosystem of dapps, partnerships, and smart contracts. In a perfect world, the SDK would already be rolled out and we’d be able to see if Lisk’s effort at making blockchain easy for everyone would be a success. But if the relaunch taught us anything, it is that the Lisk philosophy has remained consistent. Quality over speed, getting it right over being first. People will have different opinions on this. Some will say being first is all that matters. Others will say execution is the name of the game. The truth is it’s all contextual. But the thing we can say with certainty is that the relaunch reaffirmed what we knew about Lisk’s mindset. They give more thought to the details than just about any other crypto project out there. The presentation itself wasn’t overly hyped but rather classically German: carefully planned and chock full of detail. The team is tackling dynamic fees, and the SDK is coming. If the cost of getting things right is making people fret over the roadmap, it appears this is a price Lisk doesn’t think twice about paying. And for those overly concerned about timeframes, Lisk continues to bolster their team. Along the bottom of the map, you’ll see targets for the “science team” and other technical staff. Both of these are being aggressively pursued. 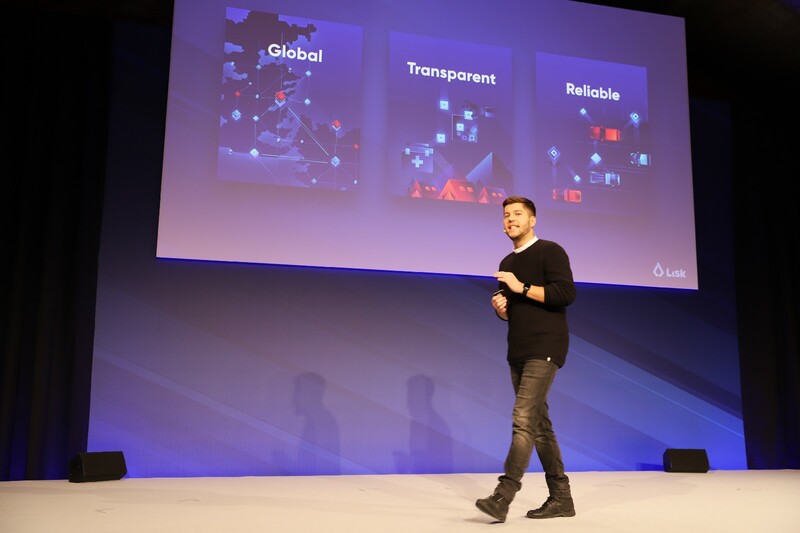 Co-founder & CEO Max Kordek gave a hiring plug during his relaunch remarks and there are numerous open positions listed on the Lisk careers page. As things stand, Lisk has already grown rapidly and has a developer-centric team — and they plan to double that team in 2018. As we enter into 2018, ahead of the full release of our SDK, the official Lisk Relaunch will put the Lisk team in the optimal position to continue forging ahead with our mission. As long as we maintain the support and trust of our community, anything is possible, and this is a night for them as much as us in Lisk HQ. One of the biggest hurdles that Lisk must overcome to reach its full potential is the attraction of a critical number of users. This means developers, this means app commissioners, and this also means everyday people who may not be blockchain-savvy. How does Lisk plan to do this? On the one side you need amazing documentation and an amazing product, on the other side you need to make them [developers] aware. Lisk plans to do this with a stronger focus on developer conferences in 2018, plus a continued push for raising awareness. Although Lisk aspires to be global, their short-term approach is more limited. They plan to target specific countries that offer the best potential for adoption. The few mentioned in the interview were: Germany, Switzerland, Poland, the US, and Japan. In this way, Lisk plans to grab the lower-hanging fruit and build on momentum from there. The other prong of this is how to attract beginners. Perhaps one of the most exciting strategic developments to come out of the relaunch is the knowledge that Lisk has thought so carefully about adoption. They believe that for their ecosystem to grow there needs to be more people who fully understand how blockchain works. Launching an academy of this type is a brilliant idea and one that will set Lisk apart from other crypto platforms. To date, the bias has been toward developers and other technical people. Visit any crypto website or try to learn about a platform and you’ll probably see all sorts of buzzwords thrown around, but the truth is, few people really understand things like “speed” or “scalability” unless they’re actually working on them. To a beginner, a lot of this reads like hieroglyphics and it discourages people who want to use or invest in the technology. Lisk is filling this void with an educational hub that will bring people up to speed, and in doing so they’re creating new ranks of developers, users, supporters, and promoters. This is our way to educate beginners of the blockchain space, and I think it will go a really really long way towards getting new people into the space, make them familiar with the tech, and then make them huge fans of Lisk. Far too many in the blockchain space are operating (consciously or not) with some variation of the “build it and they will come” approach. 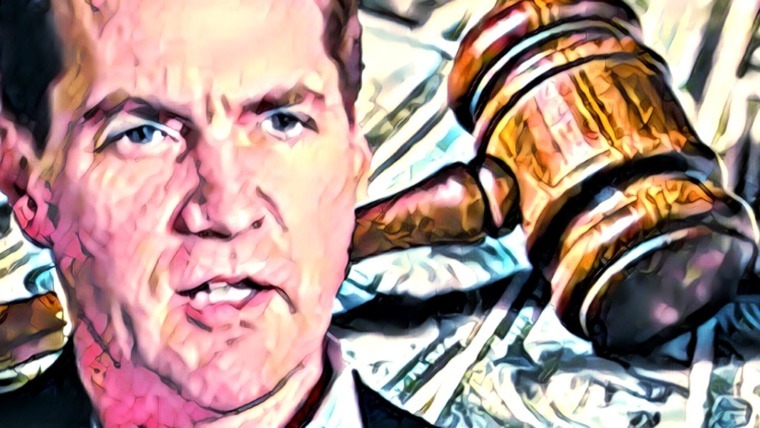 They may have a solid idea and they may even be able to execute on that idea, but a currency or platform is destined to gather dust if it can’t get people to adopt in significant numbers. This is basic stuff, but it seems to be getting ignored in the midst of blockchain mania. It’s reassuring to see that this isn’t lost on Lisk HQ. Lisk has gotten super specific about what problem(s) they’re solving, how they communicate about that, and what plans are in place to get people to use their technology. Lisk has been on a bit of a roller coaster lately. 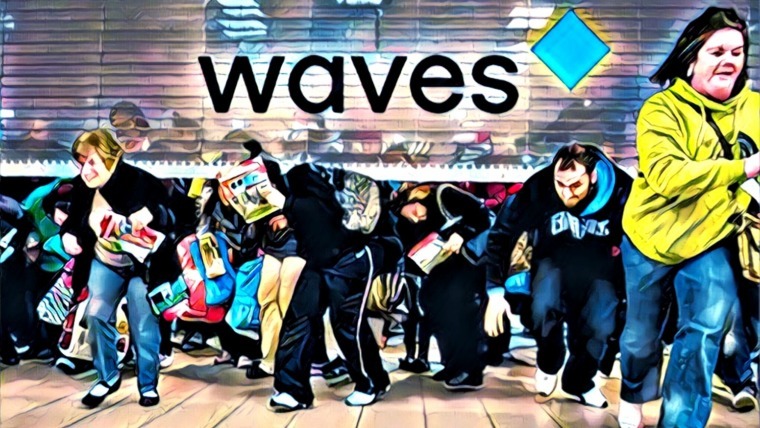 The team pushed themselves to the breaking point to hit targets for the relaunch and the community has had to deal with underwhelming price performance in the short term. A lot has been said — both positive and negative — but none of that has changed the original promise of Lisk. In the meantime, their academy will be churning away at adoption goals. The marketing team’s burgeoning ranks will be spreading the word and Lisk could well be priming itself to make a serious run. But building something that stands out in a market flooded with ideas takes time. 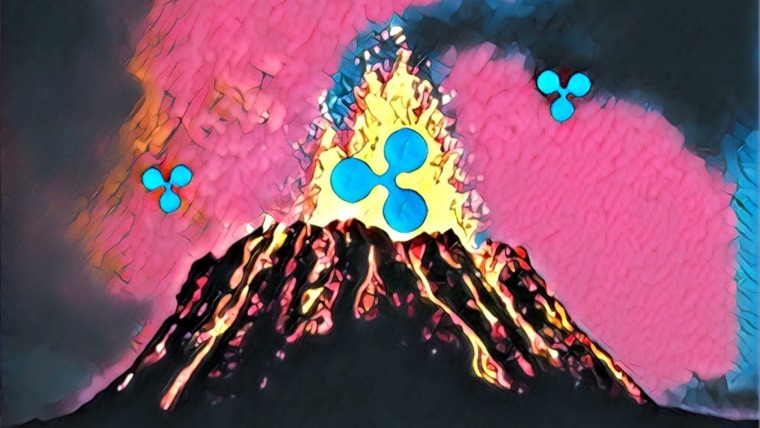 The relaunch and lack of a subsequent lunar takeoff provides a great opportunity for detractors or fans of competitors to criticize and spread FUD. It’s also the time when people will trot out the same old negative talking points. Some people even expressed disappointment that Lisk didn’t hype themselves more, and cite bullish developments like the ICOs planned on Lisk. None of this should bother people who are looking at the fundamentals — these are rock solid. Lisk’s holistic approach is somewhat unique among smart contract platforms, and the later parts of 2018 could see it start to fill Ethereum-sized shoes. Patience is a required virtue, but the good news is that the community appears to be completely behind them. Lisk has taken a strategic direction that should propel it towards both developers and blockchain newbies. This approach should catapult them to a higher intrinsic value than perhaps any of the other smart contract platform on the market. Perhaps not today, tomorrow or next month, but sometime, and maybe sooner than anyone expects. The content on this website is really high quality and I appreciate reading it. With that being said, 5 articles about LISK in the past 3 weeks has me wondering if the site has an agenda to shill certain coins.